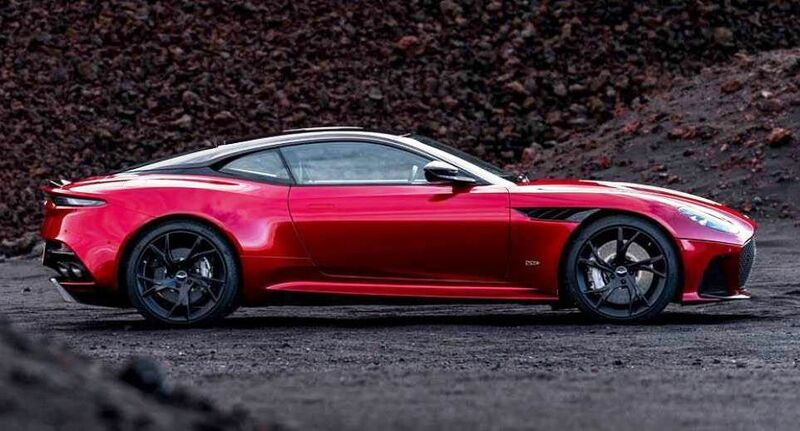 The new Aston Martin DBS Superleggera is a true thoroughbred that marks the return of not one, but two illustrious names. 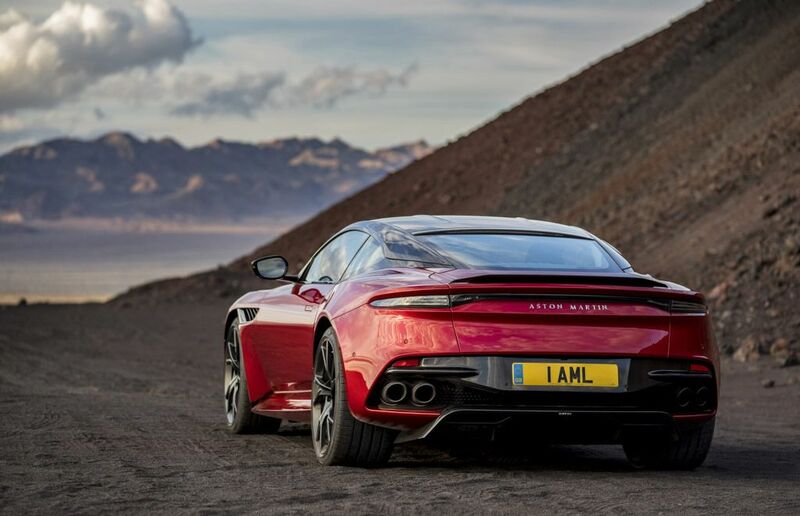 With DBS, Aston Martin is reviving an iconic nameplate that first appeared on in 1967, while Touring’s famous mark – Superleggera standing for super lightness, – will once again adorn the bonnet of an Aston Martin. Clad using immaculately sculpted carbon fibre body panels this latest model is blessed with muscular, highly individual styling. A look that’s perfectly matched by epic performance courtesy of Aston Martin’s 5.2-litre twin-turbo V12, tuned to produce tremendous power and immense torque for breath-taking response and extraordinary in-gear performance. As the British marque’s magnificent new Super GT flagship, DBS Superleggera replaces the esteemed Vanquish S. That’s a tough act to follow, but one it was born to do. With 725PS, 900Nm of torque, a top speed of 211mph (340km/h) and blistering acceleration that dispatches 0-62mph (100km/h) in just 3.4 seconds and 0-100mph (161km/h) in 6.4 seconds, DBS Superleggera is a car dedicated to delivering an unforgettable driving experience and class-leading in-gear acceleration, with 50-100mph (80-161km/h) achieved in fourth gear in a mere 4.2 seconds. DBS Superleggera deploys its prodigious power and torque to the rear wheels via a new rear-mounted ZF eight-speed automatic transmission. 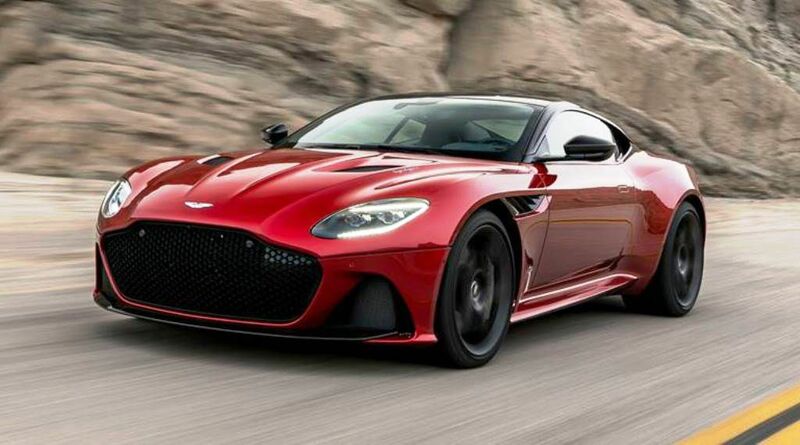 Both the powertrain and chassis have a choice of three dynamic modes – GT, Sport and Sport Plus – which can be selected by the driver to intensify or relax DBS Superleggera’s responses according to the needs of the driver. DBS Superleggera features a generous level of standard equipment, including keyless entry, tyre pressure monitoring system and a 360-degree camera with Parking Distance Display and Park Assist. The audio system has DAB plus Bluetooth audio and phone streaming, iPod, iPhone and USB playback. There is also an integrated satellite navigation system and wi-fi hub. Deliveries of DBS Superleggera are scheduled to begin in Q3 2018.